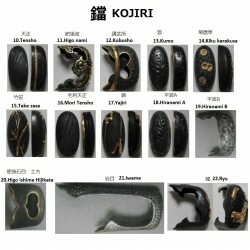 Option for Habaki / Blade collar for IAITO. 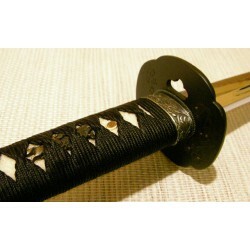 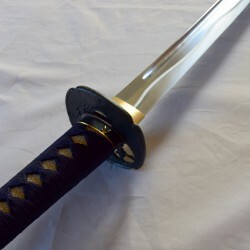 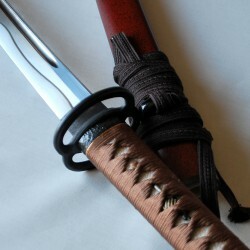 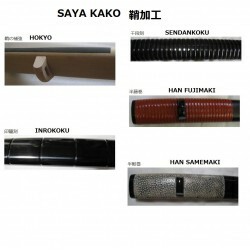 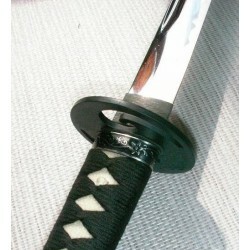 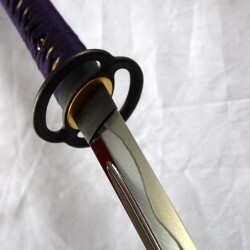 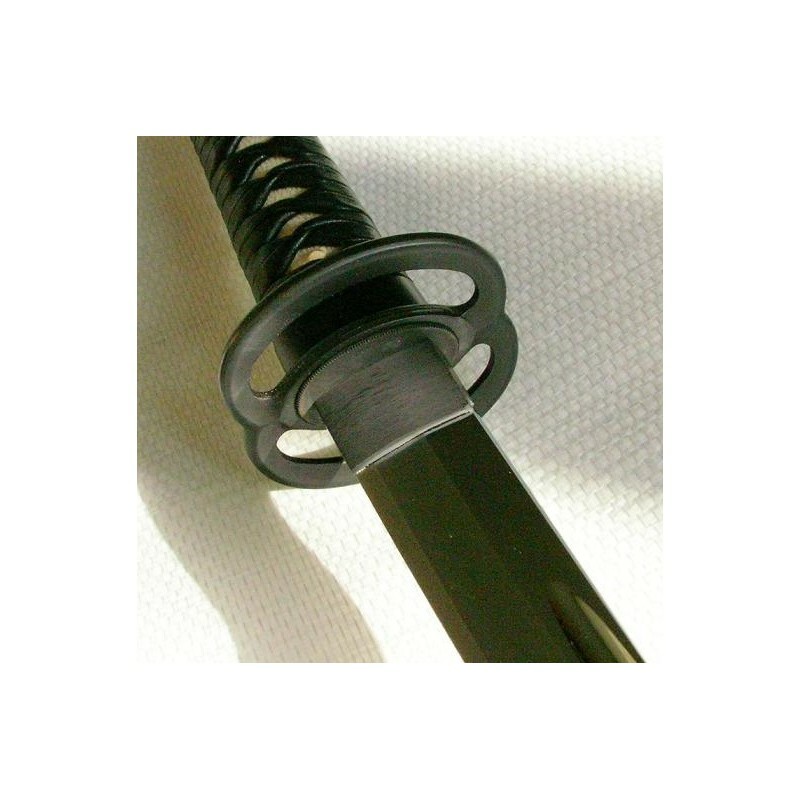 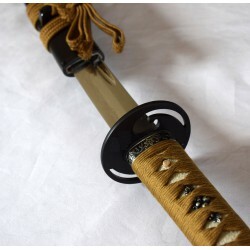 Our supplier, Ozawa offers several Habaki (one piece that holds the blade of IAITO). 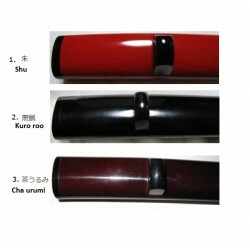 ** This is an option for a IAITO. 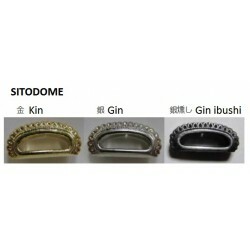 This item can't be sold alone. 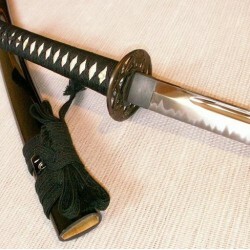 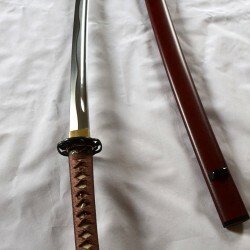 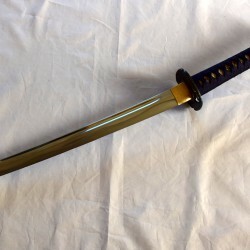 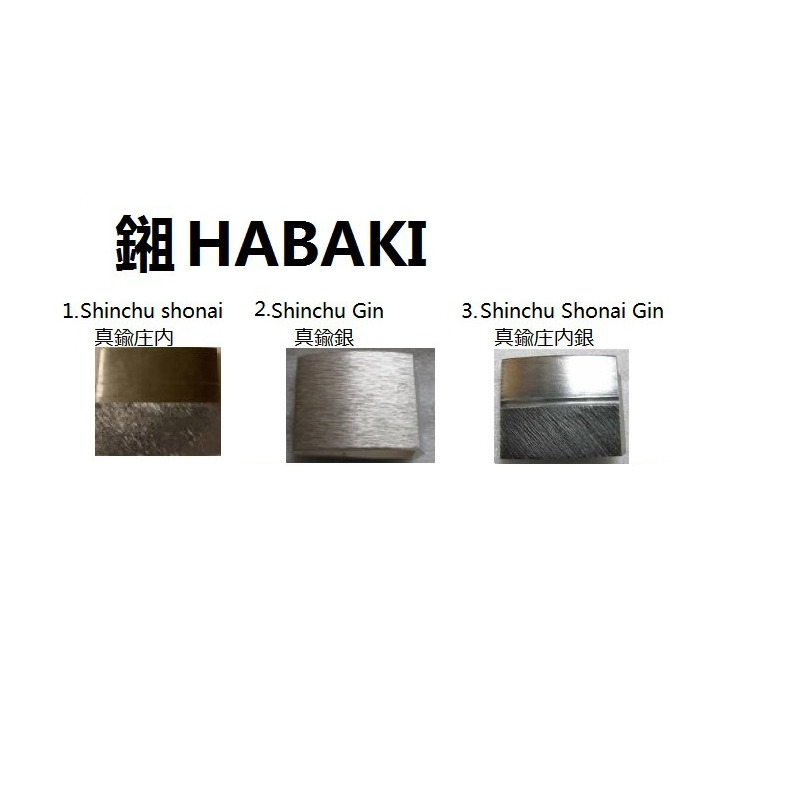 * HONSHOKU: Manufactured by SHIROGANESHI (Habaki specialist). 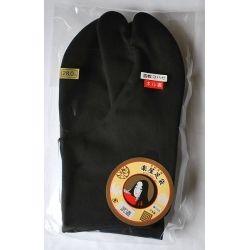 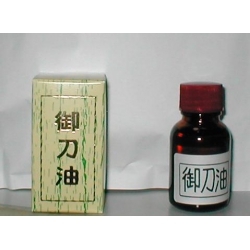 ** HONHABAKI: Manufactured by SHIROGANESHI Habaki specialist. 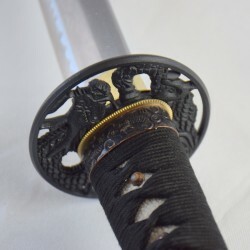 This item has been manufactured with a traditional technique.